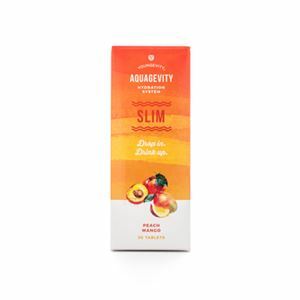 Aquagevity Slim contains the botanical benefits of African mango seed extract. 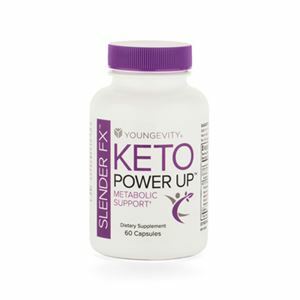 This all-natural blend supports metabolic balance and healthy weight management. 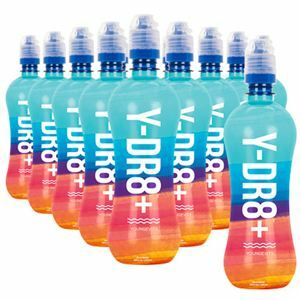 Simply add your Aquagevity Slim tablet to your Y-DR8+™ Bottle and enjoy refreshing peach mango beverage while you’re on-the-go. 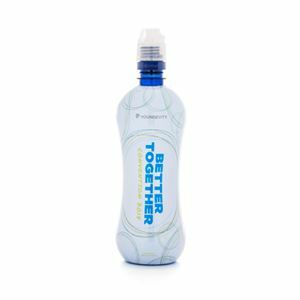 * No artificial ingredients, no artificial sweeteners, no crash.